We are thrilled to welcome you to our first “Women Who Inspire” feature. Women everywhere are doing amazing things and taking control of their lives. We want to inspire more women to do the same when the timing is right for them. 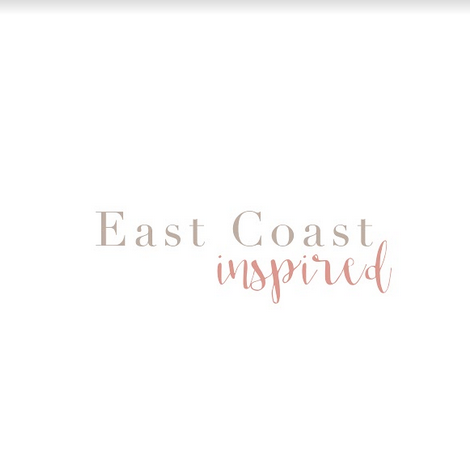 We want the East Coast Inspired community to help women to feel empowered; to be themselves and pursue their dreams. What better way to begin than to look to local Maine women and to recognize projects that inspire us? Dressing well is only the beginning. Wearing clothing that fits, flatters, and brings out our personality inspires a confidence within us to tackle life’s challenges. If you live or have spent time in Midcoast Maine, it’s likely you’ve run across Village Style in Freeport, and the ever gracious owner, Shelly Cunningham. 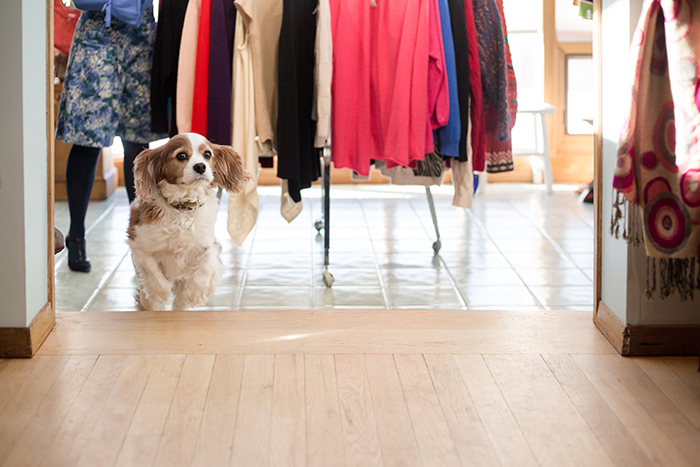 Shelly’s warm, welcoming demeanor sets the tone for your shopping experience in her store. She greets each customer with a smile and helps everyone achieve their unique shopping goals, even if it means pointing them to another store. Customer satisfaction is her primary focus. Shelly embodies so many qualities we at East Coast Inspired hold dear; She is forever kind, she has a keen attention to detail, and she treats every person with respect. No exceptions. Shelly has made it her mission to establish a welcoming environment of women supporting women. She has built a community of loyal shoppers, and she shares in their joy and sadness while striving to be a resource for all. She is genuine, she is kind, and and she has a unique mind for business too. However, Shelly was not always a small business owner. Before kids and definitely before purchasing Village Style, Shelly had a flourishing career in marketing. When her first daughter was born, she faced the perpetual conflict of work vs. family and found that in order to put in the hours she needed to excel at her job, she had to sacrifice too much time with her baby. She felt she couldn’t be the mom she wanted to be, so with the birth of her second daughter, Shelly made the decision to refocus her energy and become a stay at home mom for awhile. Fast forward six years and Shelly stumbled upon an online listing for a consignment shop in Yarmouth, Maine. She knew she wanted to return to work, but she wanted to work on her own terms and around her family’s schedule. She didn’t want to sacrifice her time with her (now 3) daughters, so being chained to a desk 50 hours a week again wasn’t an option. She ran the numbers, bided her time until they made sense, and eventually made the leap towards small business owner. Never having run her own business OR worked in a consignment shop before, Shelly’s approach to setting up her store may not have been conventional; she was unfettered by ideas of what has traditionally been done, and took the opportunity to freely explore what would work for her. 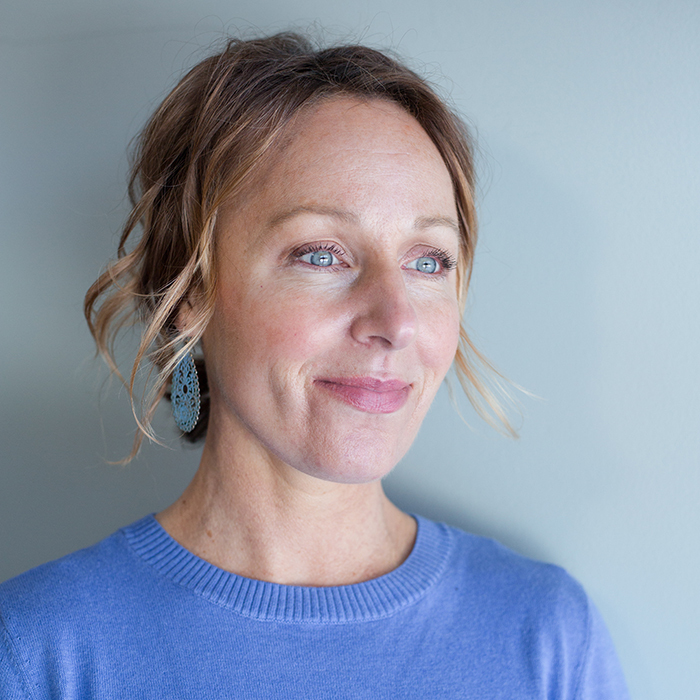 Shelly researched, asked questions of other small business owners, and explored local resources: she embarked upon this journey staying true to herself and learned to make her own way. Village Style is a consignment store, yes, but Shelly flipped the model on its head to suit her vision, support her business, and provide the most comprehensive set of services to her community of clients. From a lifetime of consignment shopping, Shelly found that consignment shops are generally tiny, making consignment shopping hit or miss by nature. 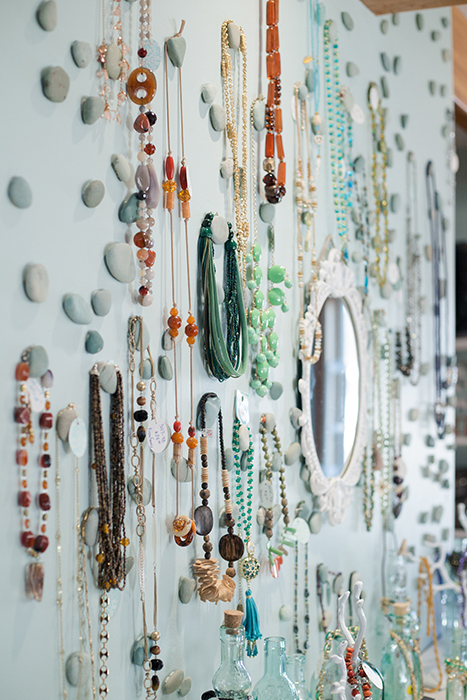 Shelly decided to stack the odds in her client’s favor by moving her shop to a larger location, allowing her to accommodate a larger inventory, which would make it easier to display the items in a logical and approachable way. When asked about plans for her current location, Shelly said, “I kept having this vision of a nice large space, where you don’t feel like you are shopping resale or second hand clothing. I wanted to have the space to show off and store a generous inventory, so that it’s worth your while to stop in and shop. There’s more of a chance that you find something you love!” Mission accomplished, Shelly. The space is a converted model home and absolutely full of light, air, and thoughtfully organized displays. Jewelry is arranged in a subtle rainbow, and the entry display highlights a different seasonal color combination changed monthly. Their sweet family dog, Lucky, keeps her company by the counter and happily assists in greeting every customer. The second part of her vision included expanding her market by making items available online. Generally, clients bring in “better mall brands” to consign, and those tend to sell well. However, Shelly noticed a fair number of clients would also bring in high end designers, such as Armani, Gucci, Prada, Burberry, and Chanel. Despite the excellent quality, there is a limited market for such items in this area. Prior to moving to her larger location, she did not have the space to keep an item for longer than two months and frequently these things would not sell and would go back to their owner. Now, Shelly has the space to store items longer, allowing her to maintain an online shop, complete with a dedicated studio space to take product shots. By slightly tweaking the model, Shelly has been able been able to expand her market and help her clients buy and sell their clothes. When asked what motivates her, Shelly didn’t even hesitate: her three daughters. She said, “I think raising your children is the most important thing you will do in your life. When I bought this business, there was an understanding, this is not going to implode my family life.” Shelly understands the importance of a profitable business, but what makes her feel most successful is being an example for her daughters. She has created a shop environment that is a supportive, honest resource for women, and hopes they can take away from her example and use it themselves as a positive influence on others. She has great personal style and the shop is absolutely adorable (kind of like Shelly 🙂 This shop will NOT disappoint. I highly recommend it to all. Lovely article about a lovely woman. I enjoy going into her store and being greeted with such kindness. She and her staff are always pleasant and friendly. Her store is beautifully styled and a joy to shop!